Find more Nike Superfly Cleats and Pink Mercurial,here you go. Millie Makes Front Page News! 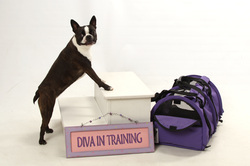 poses with her Purple Sturdi Bag! Central Park Pups — at Donald Stephens Convention Center Rosemont. International Association of Pet Fashion Professional H.H. 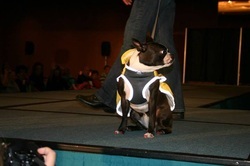 Backer's Total Pet Expo Fashion Show walking the runway! 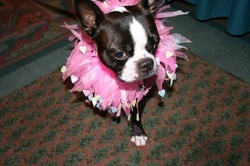 Miss Millie Struts the Runway at 1:30! Dog Fashion Spa Nail Polish!